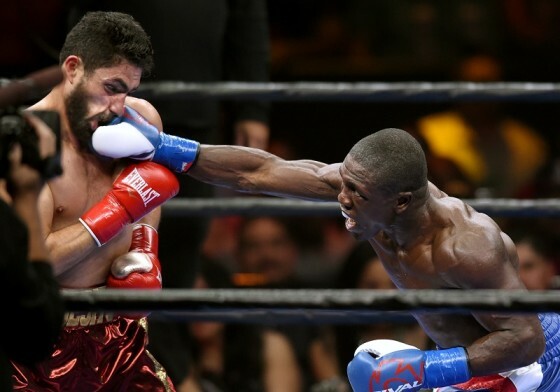 Having been embedded in the Las Vegas boxing community the past six years, I’ve came across a lot of great talent all over the city. 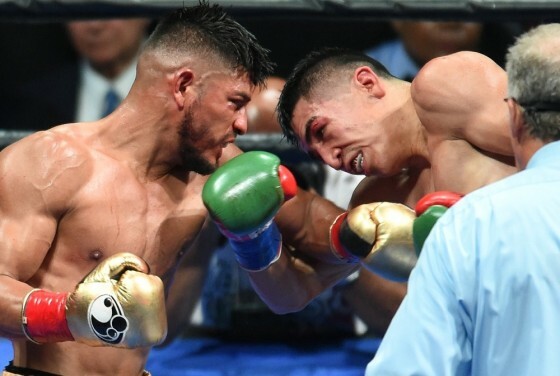 Beginners, prospects, top contenders, and champions are all over the scene out here but it takes a special kind of person to really captivate the city in the way that Jesus “Chuy” Gutierrez has. 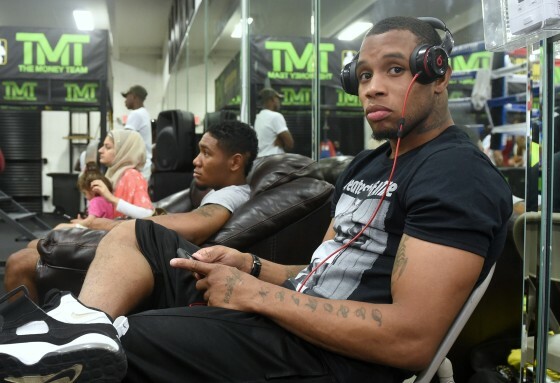 It had been a while since we’ve been in the trenches with top-flight junior welterweight prospect Semajay Thomas. 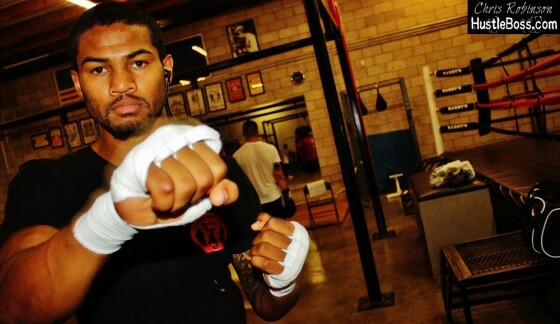 The Chicago native, now 6-0 with 4 knockouts as a professional, has a great pedigree behind him no matter how you cut it. 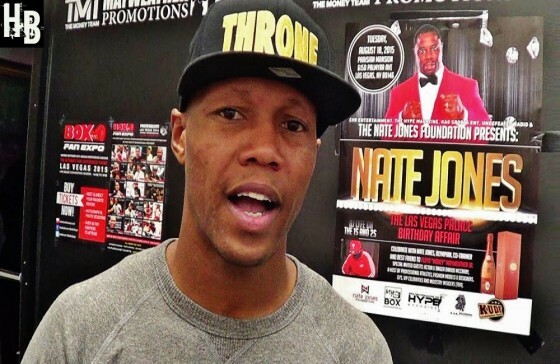 One of Thomas’ mentors in his amateur days was and still is Nate Jones, the former heavyweight contender who captured bronze in the 1996 Olympics and now stands as one of the game’s emerging young trainers. It seems like just yesterday when I first crossed paths with young upstart Timothy Lee. 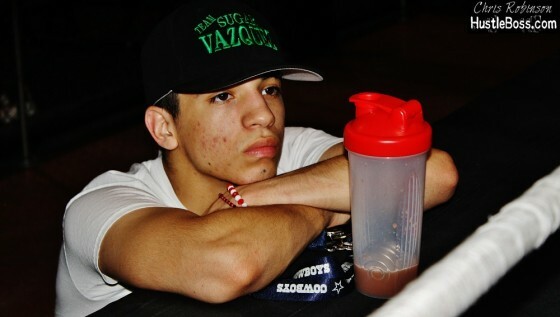 Then just 16 years old at the time, I could instantly tell that Lee had very high ambitions for himself, as he was then dividing his time between training in Los Angeles and Las Vegas. 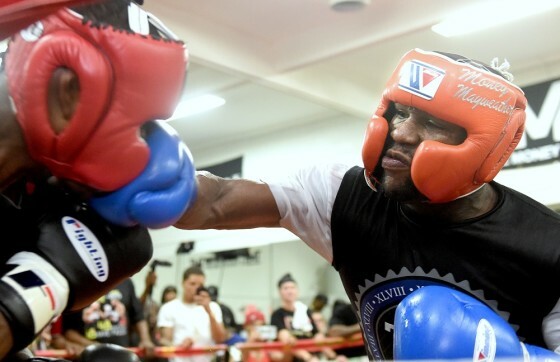 When it comes to custom mouthpieces in the boxing game, nobody quite seems to have a handle on things like the ‘Mouthpiece Guy’ Jeff D.
At Hustle Boss we caught up with MPG inside of the Mayweather Boxing Club in February, where he was seen helping out prizefighters Ishe Smith and Badou Jack with their first custom piece. The two have since gone on to be repeat customers. 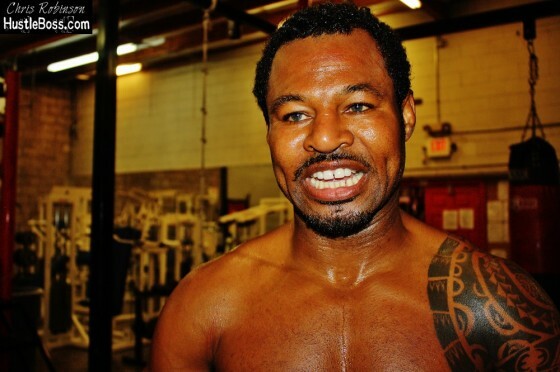 Super middleweight contender J’Leon Love has been a busy man these days. 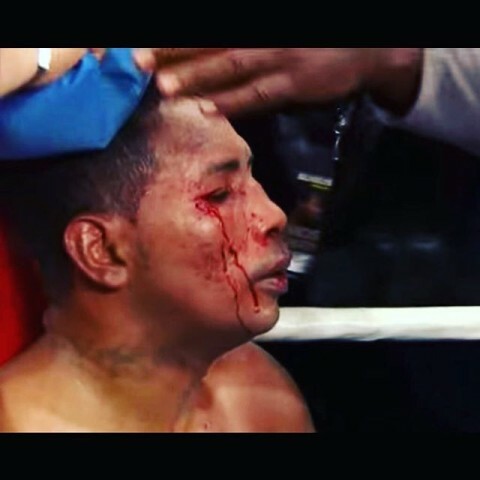 On June 21, Love (20-1, 11 KO’s) scored an emphatic TKO victory when he got off the canvas to stop Jason Escalera in the seventh round inside of the MGM Grand Garden Arena. 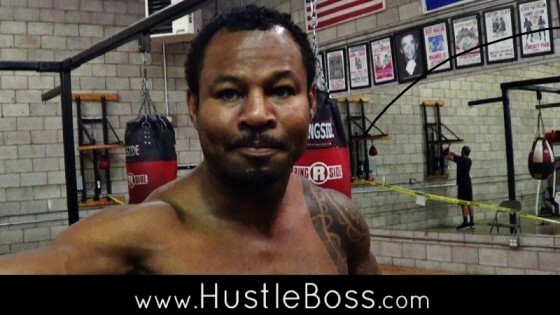 PHOTOS: The continued progression of Shane Mosley Jr. 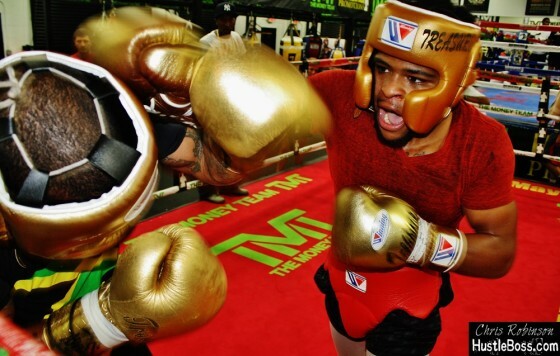 It seems like just yesterday that we were in the trenches with Shane Mosley Jr. inside of the Mayweather Boxing Club, as the now 24-year old prospect was seen putting in some tough work with super middleweight banger Lanell “KO” Bellows. 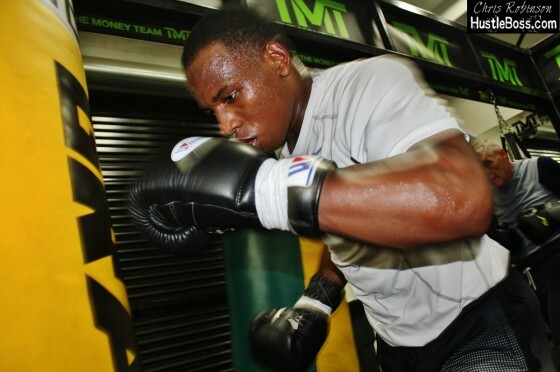 Mosley is now 4-1 as a pro and has shown a definite improvement to his game the past year. 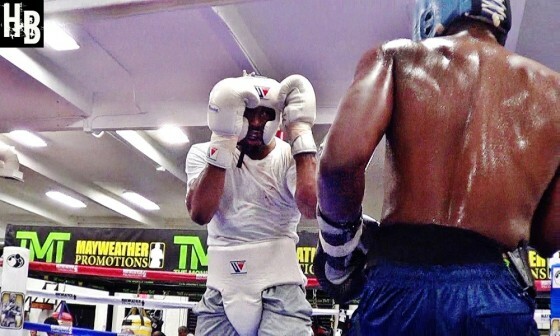 The son of the living legend of the same name put in some more good work earlier this week when he and fellow middleweight Denis Douglin (19-4, 12 KO’s) got down inside of Barry’s Boxing. If you hit up the gym scene in Las Vegas on a constant basis, you are sure to be around some of the game’s top talent while also discovering your share of breaking news and in-depth stories. 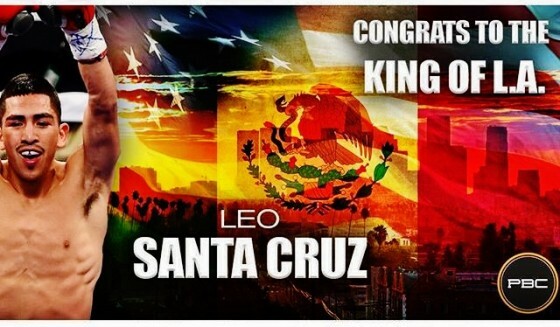 There is a lot going on inside of City Athletic Boxing these days, especially on the heels of trainer Ismael Salas bringing his stable of champions to the facility. 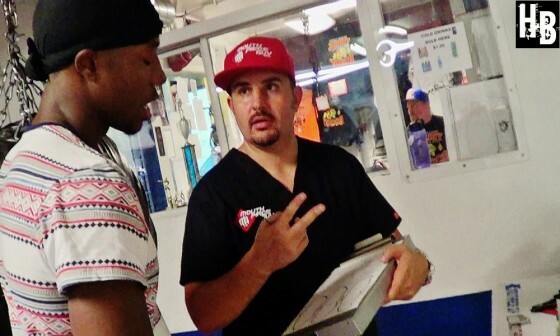 Hustle Boss reported earlier this month that decorated trainer Ismael Salas has moved his stable of champions to a new facility, City Athletic Boxing out in West Las Vegas. 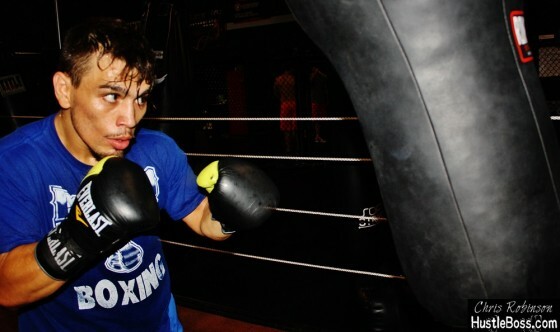 During a swing through the gym on Tuesday afternoon we caught up with Salas, as he was putting in some work with one of his star fighters, former IBF junior lightweight champion Rances Barthelemy. 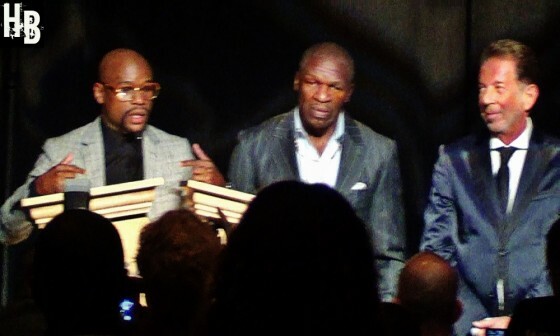 Floyd Mayweather can be a hard guy to read at times. Sometimes the Grand Rapids native is reclusive and fair-weathered with the media, while other times he can be extremely talkative.